What causes invalid pregnancy test results? Invalid pregnancy test results occur when the test is not taken according to the instructions, or the results are read after the initial 10-15 minutes. My pregnancy test shows two faint lines. Does it mean I’m pregnant or not? One line of my pregnancy test is red, and the other is a light red. What is the result? What does it mean if my pregnancy test shows only one line? After 3 days, would a faint line on a pregnancy test confirm that I am still pregnant? 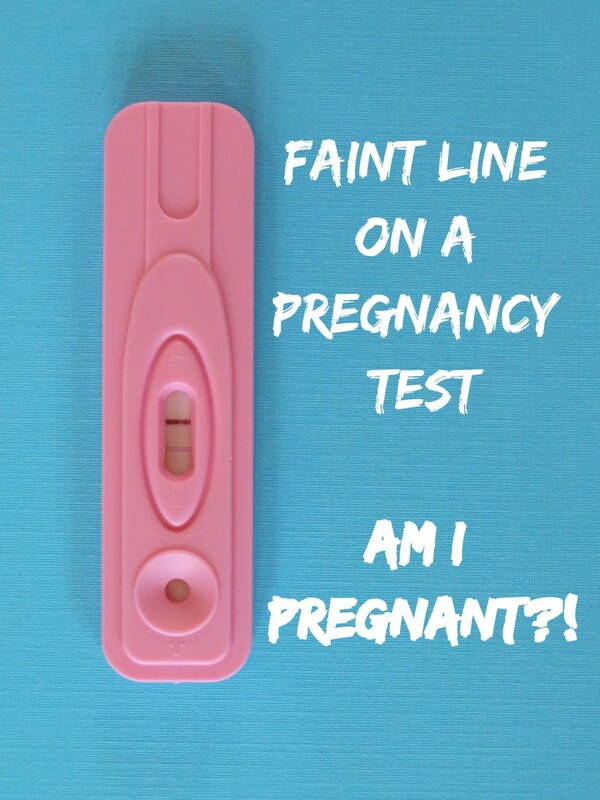 After 10 days of abortion, I have a faint line when taking a pregnancy test. Am I still pregnant? I have two red lines on my pregnancy test, but one line is faint. Does it mean I'm pregnant or not?